I don’t know about you but I am a sucker for saying YES. But this year, 2018, I decided it was the year of NO! Now, don’t get me wrong, I do a lot of things still, but the last few years I spent so much time helping others who in no way helped me or moved my business forward and it simply took me away from my family. I don’t want to waste my time helping others who are simply in it for themselves. This is the year of intentions and helping others who appreciate and benefit in some way while still respecting my families priorities. What happens when you say No? If it makes you feel uncomfortable just thinking about that thought don’t feel bad because you’re not alone! Saying NO doesn’t mean you’re bad and it’s not wrong. It’s called being mindful of your time, it’s self care, it’s putting your priorities ahead of others. Choosing what is best for you and your family sometimes means saying no. Being able to say no and be okay with your decision is a big step. 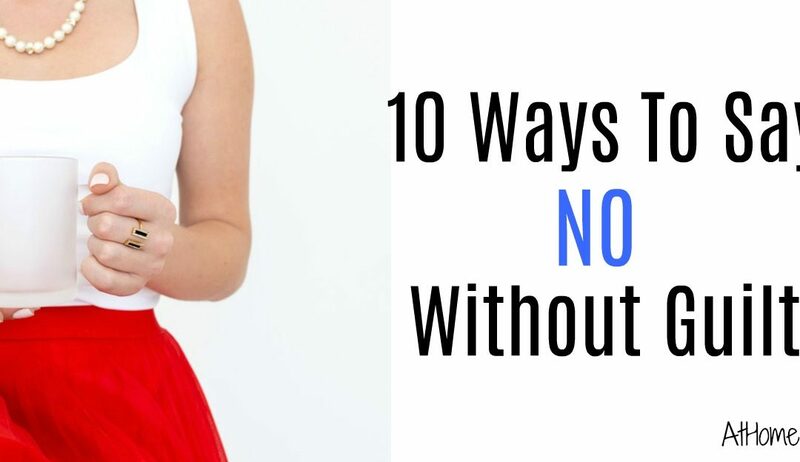 I wanted to cover some NICE ways to say NO without coming across as a “jerk”, which I KNOW is a major fear when it comes to you saying no. Can I help you find another solution? Can I get back with you? When you keep the conversation short and to the point you eliminate the need for an explanation. When you start trying to explain your way out of a situation you begin to second guess yourself and may eventually allow yourself to be talked right back into saying yes. When you say yes to things you simply know you can’t do you are putting someone else’s needs above yours and your families. LET YOURSELF SAY NO AND BE OK WITH IT! 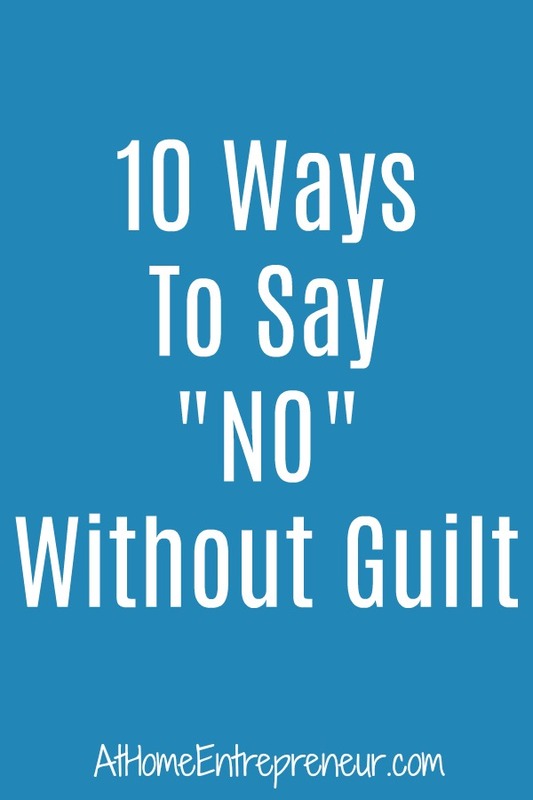 When you finally allow yourself to say no WITHOUT guilt you will feel a sense of relief and you deserve that!